An all-round American athlete who won 4 gold medals in the Berlin Olympics of 1936. Mr Adolf Hitler was far from amused and refused to shake Jesse’s hand. 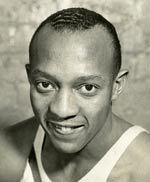 For 25 years, Jesse Owens held the world long jump record. The Australian cricketer that most followers believe was the Greatest Batsman of all time. Nicknamed ‘ The Don’, he ended a 20-year career with an average just a smidgeon short of 100 – an average far ahead of any other cricketer. 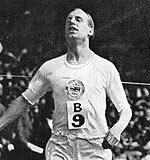 Eric Liddell won Olympic gold in the 400m in the 1924 Paris Olympics. 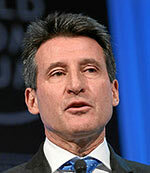 He is also famed for turning down the opportunity to compete in the 100m because the heats were on a Sunday. 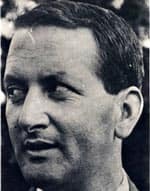 Eric was an accomplished sportsman also representing Scotland at rugby union. A notable American athlete his powerful swimming career included winning seven gold medals at the 1972 Olympic Games in Munich. 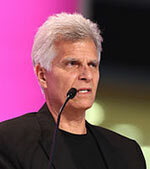 He is a member of the US Olympic, The International and the Jewish Museum of Sports Halls of Fame. 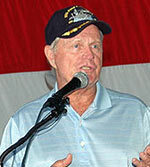 The golfer nicknamed ‘The Golden Bear’ – Jack Nicholas has won many championships over a 25-year career including 6 Masters, 5 PGA Championships, 4 United States Opens and 3 British Opens. Bjorn Borg was the Swedish number one tennis player who won five Wimbledon singles titles and 11 Grand slam titles overall. 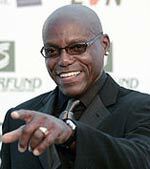 Carl Lewis was an American track and field athlete who won 10 Olympic medals. He qualified for the American team in 5 Olympics from 1980-1996. Was born and raised in South Africa during the apartheid regime and barred from first-class cricket except in the coloured league. 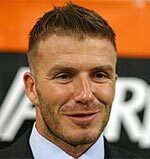 He emigrated to England, became a British citizen and a member of the England cricket team. Controversially he was not initially selected to tour South Africa in 1968-69 but after pressure and a change of heart, he was included in the team only for the South African prime minister to make it clear he was not welcome and the tour was cancelled. This was the start of change in sporting apartheid in South Africa. Great Pakistani cricketer who in 1992 , aged 39, came out of retirement to lead Pakistan to their first and only victory in the Cricket World Cup. Went on to become influential humanitarian and political figure in Pakistan. Immortal Indian batting great, who tops the all-time test run scores. Also with the most number of test centuries – 50. Roger Bannister became the first athlete to break the four-minute barrier for the mile. It was a record some had felt impossible. He did this while also training to be a doctor at Oxford University. At the 1952 Olympics, the ‘Czech Locomotive’ set an unprecedented feat of winning gold in the 5,000m, 10,000m and marathon. A feat never since emulated. Stood up for democracy and reform after the turmoil of the Prague Spring in the 1960s. Lit of the world’s imagination at the 2008 Olympics, smashing the 100m and 200m World Record with a seemingly effortless performance. 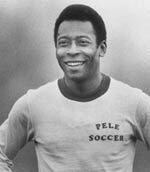 Perhaps the world’s greatest footballer. Also symbolises the great Brazilian flair of the 1960s and 1970s which gave so much joy. 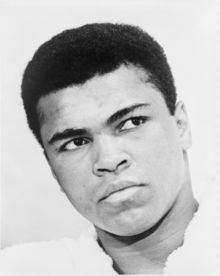 The greatest boxer and perhaps most iconic sportsman of the twentieth century. Muhammad Ali had talent, charm, wit and personality. 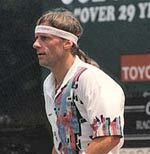 Tennis great. Most successful tennis player of his generation. He has won over 20 grand slam singles titles. He was continuously ranked in the top ten from October 2002 to November 2016. Considered a true gent of the sport. Great Baseball player. One of the most prolific home run hitters of all time. 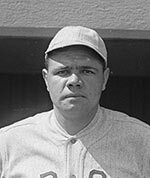 Babe Ruth was a great personality who captured the spirit of the roaring twenties.